Known for his research-driven projects that combine video, photography, drawing and sound, Uriel Orlow’s practice examines the transgressions of knowledge systems and the new forms of knowing they produce. 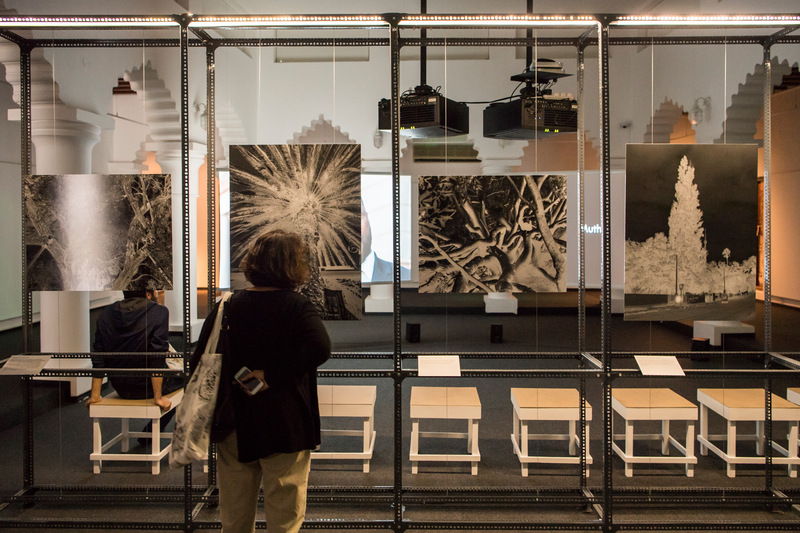 Known for his research-driven projects that combine video, photography, drawing and sound, Uriel Orlow’s practice examines the transgressions of knowledge systems and the new forms of knowing they produce. 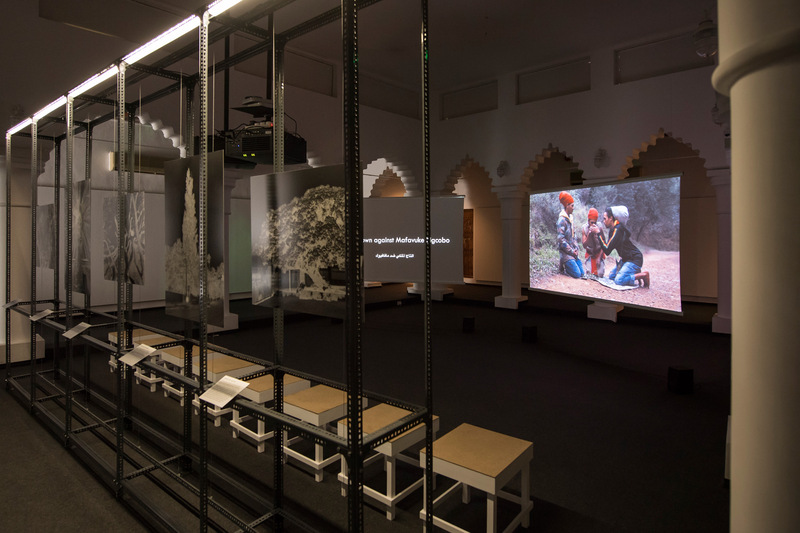 Orlow’s Theatrum Botanicum (2016) is a multi-component project that envisions the botanical world as both witness to and actor in the enduring legacy of settler colonialism in South Africa. What Plants Were Called Before They Had a Name (2016–17) is a plant dictionary created from nine indigenous South African languages. 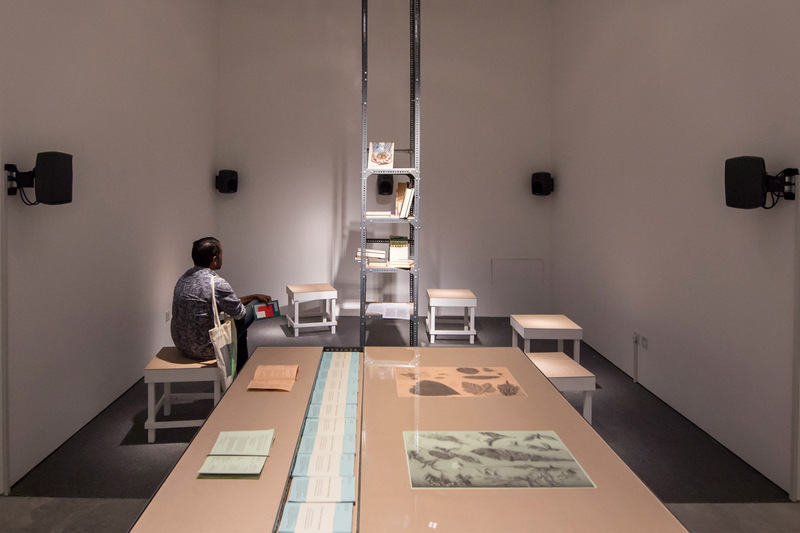 Conceived as a sound installation, the work serves as a repository of local knowledge, originally passed down through oral tradition but displaced by European writing and nomenclature. 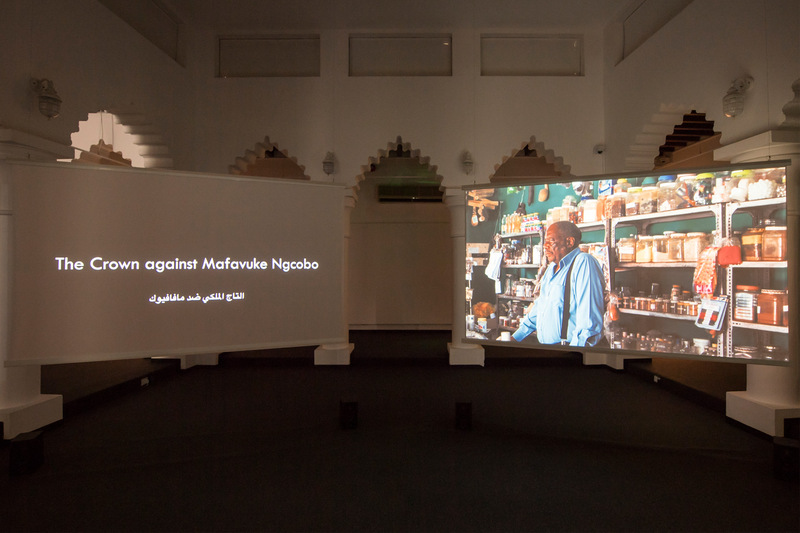 The project’s centerpiece is the two-channel video installation The Crown Against Mafavuke (2016). One channel features the 1940 trial of a local healer, who was accused of ‘untraditional behaviour’ for developing treatments that combined traditional materials and practices with those of modern Western medicine. Although the British medical establishment originally brought the charges against Mafavuke, a number of local herbalists also testified in support of the accusation. The video’s other channel examines medicinal practices in Johannesburg, the Western Cape and KwaZulu-Natal. Here, plant collectors, traders, healers and patients constitute a thriving economy that enriches contemporary life and culture. 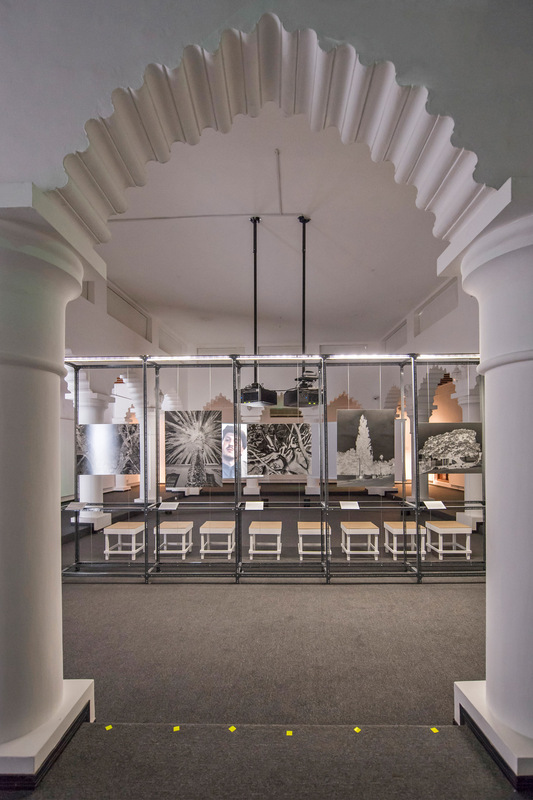 This project was part of Sharjah Biennial 13.